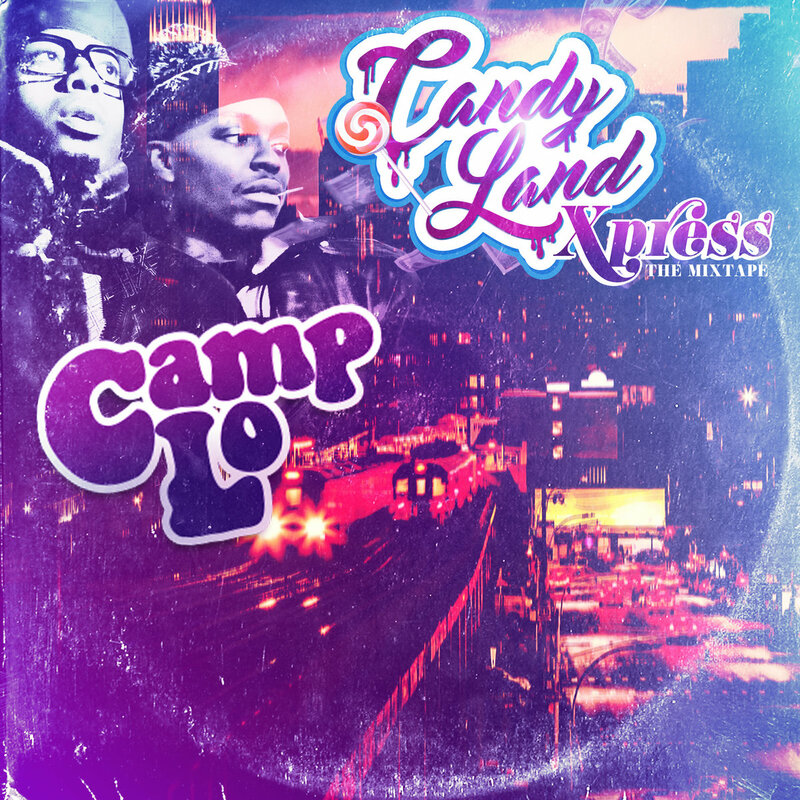 • NY hip-hop duo, Sonny Cheeba and Geechi Suede a/k/a Camp Lo, cut loose on this sticky sweet album packed with all new head-bobbin' tracks! 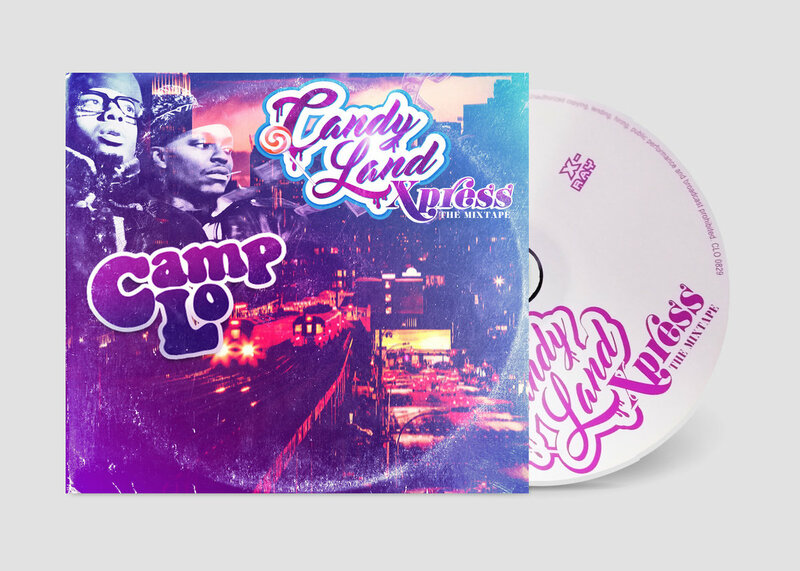 • Includes a special bonus remix by weed legends Kottonmouth Kings! • The group's seminal album Uptown Saturday Night featuring the hit single "Luchini AKA This Is It" just celebrated its 20-year anniversary, and they remain a very in demand live act performing both in the U.S. and abroad!